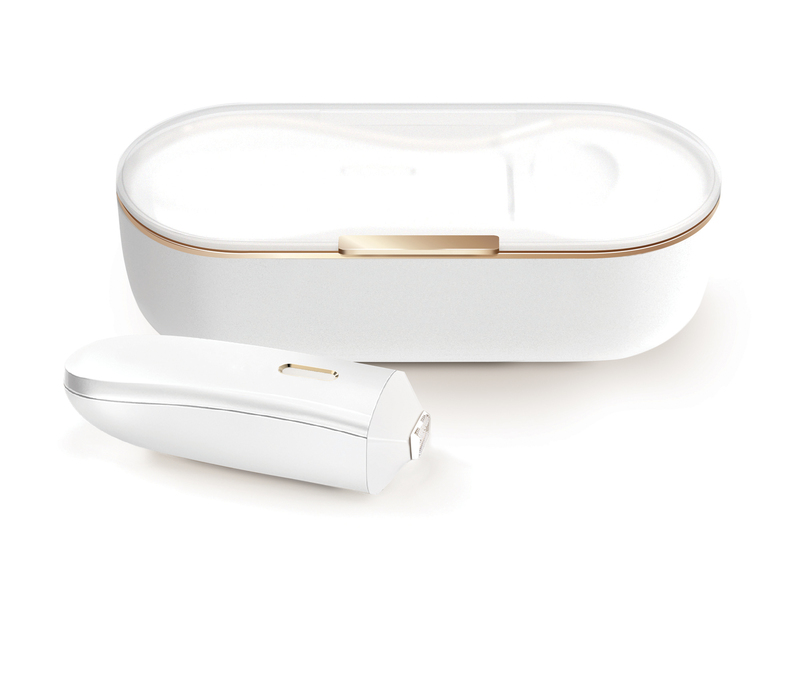 P&G Ventures, the startup studio within Procter & Gamble, unveiled Opté™ Precision Skincare System (Opté) at CES 2019. After years of development and over 40 patents, Opté has combined the best of optics, proprietary algorithms, printing technology, and skincare in one device. Opté scans, detects, and corrects hyperpigmentation with precision application to reveal the natural beauty of skin. Opté is one of the first brands to emerge from P&G Ventures, which partners with startups, entrepreneurs, and innovators to create new businesses that solve everyday problems in product categories new to P&G. Most women only need treatment on approximately 10 percent of their skin, but traditional spot coverage options such as makeup or serums provide imprecise, broad-stroke coverage. Opté’s proprietary technology allows it to treat only the small areas that need correction without covering the skin that doesn’t, resulting in a natural, flawless look that makeup and professional treatments are unable to achieve. For more information, please visit www.opteskin.com.